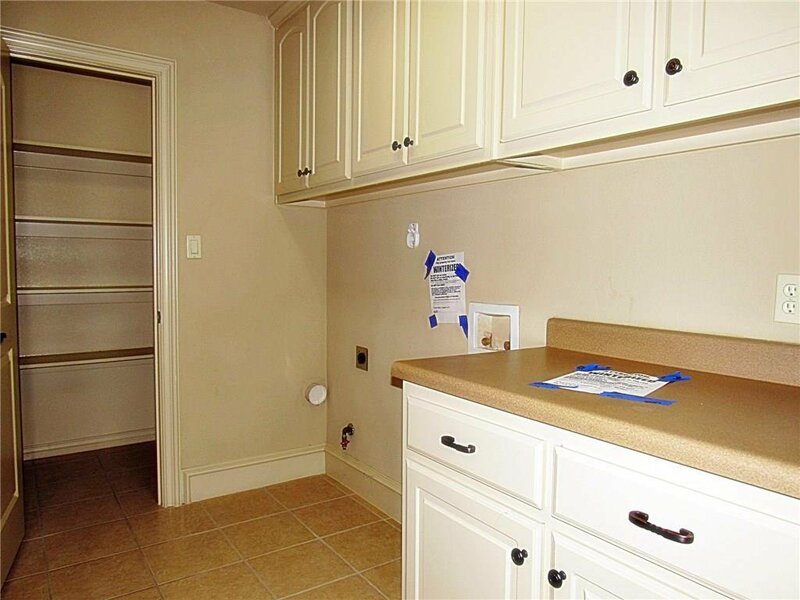 This is a Move-In Ready property! 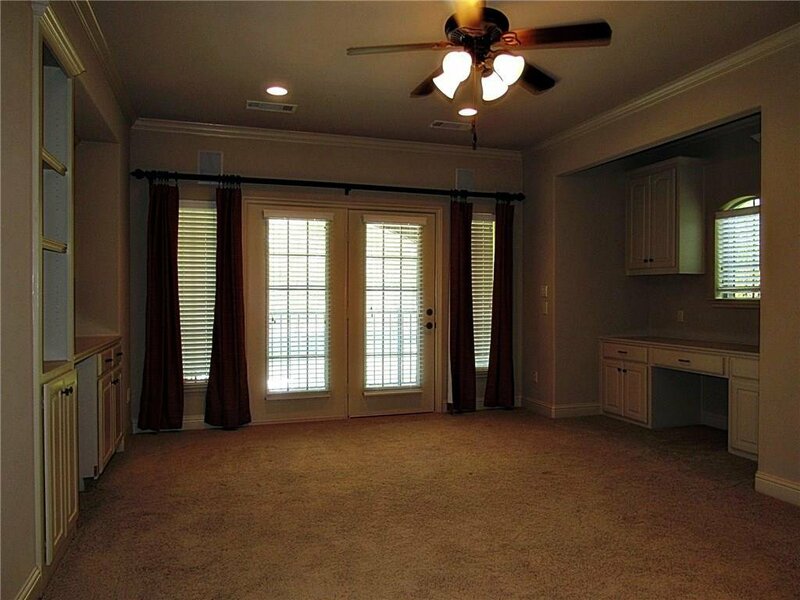 master bedroom on first floor. 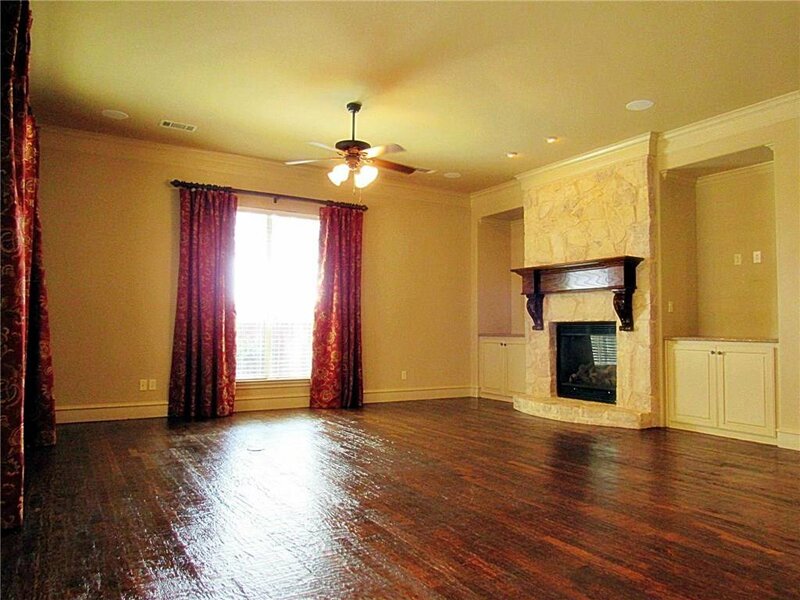 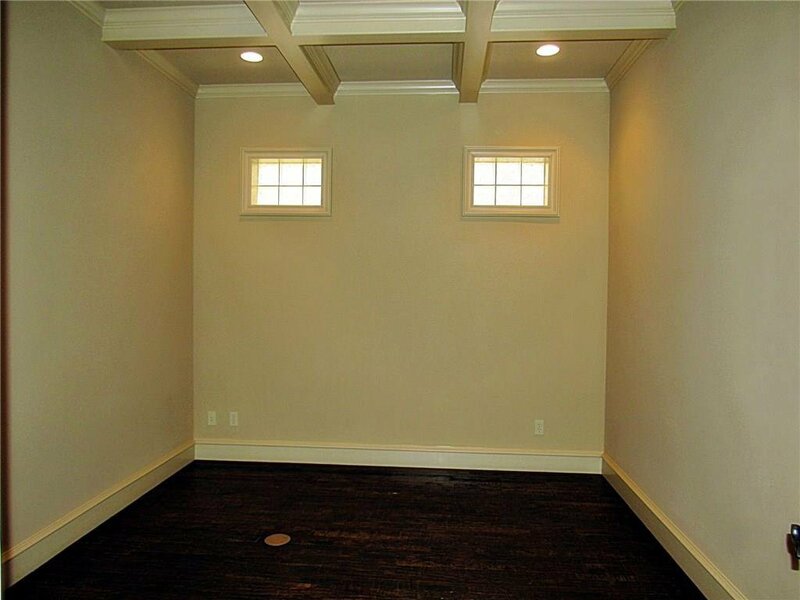 All common areas:Dining, kitchen, office, living room has engineered wood floors. 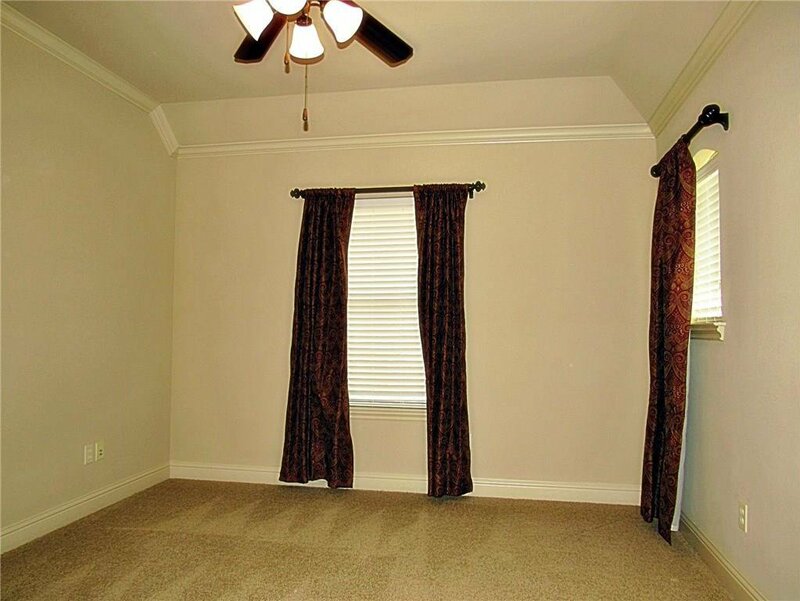 Master bedroom and second floor has carpet flooring. 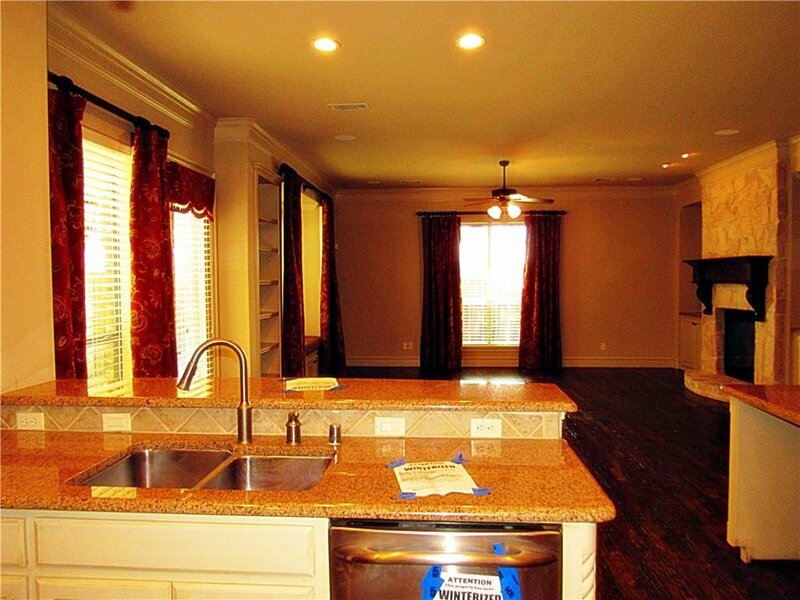 Upgraded kitchen, great view to the private pond. 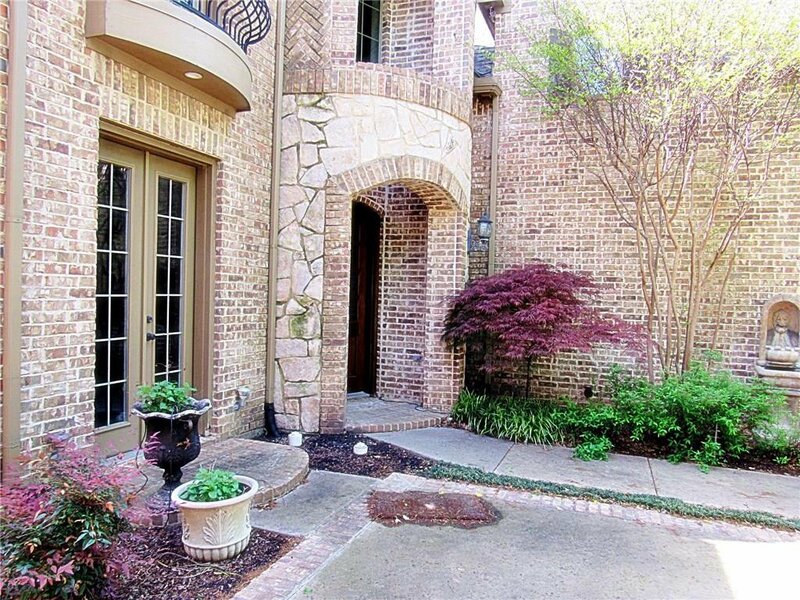 Private court-yard. 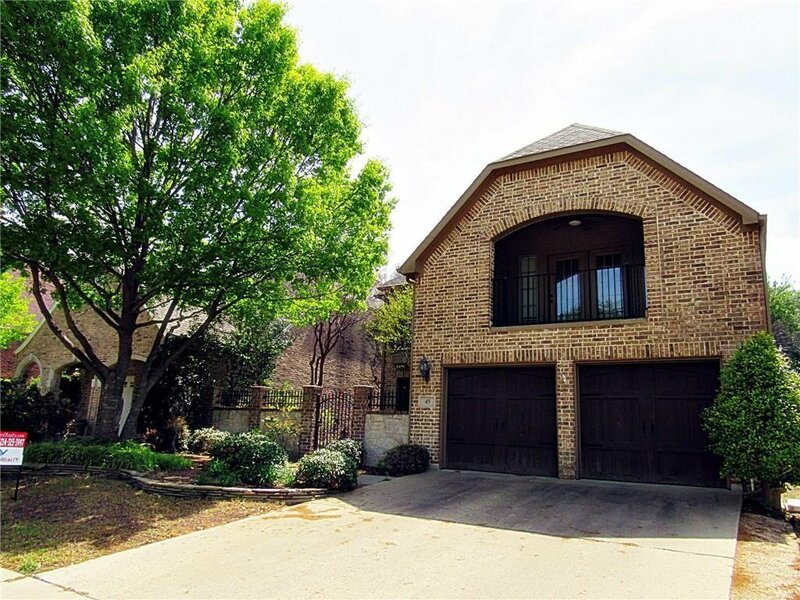 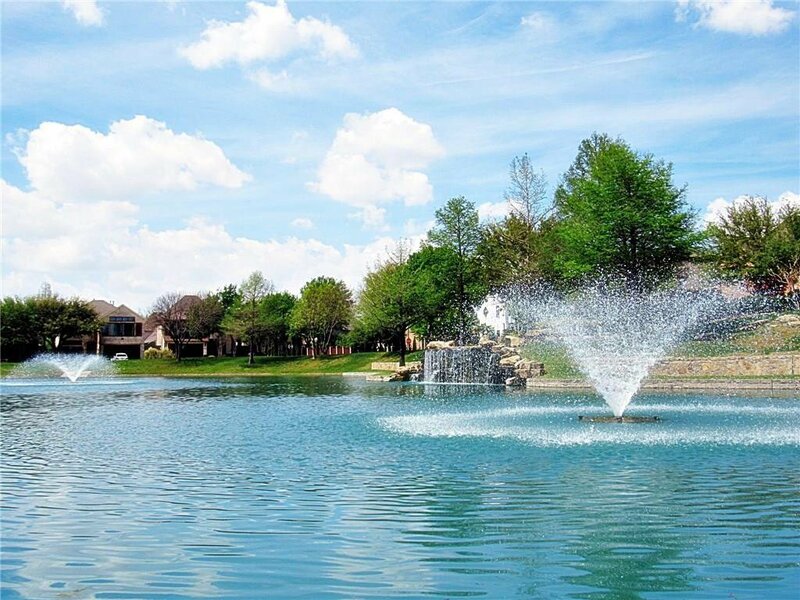 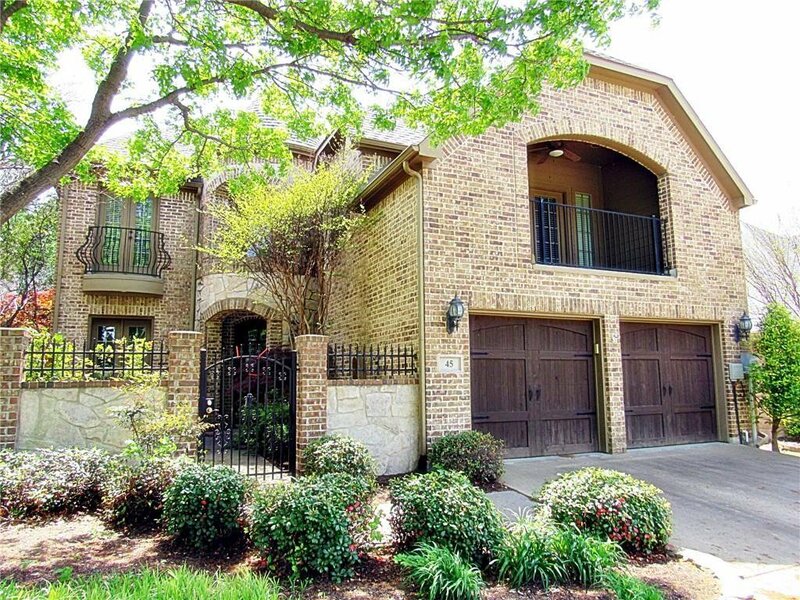 This home is nestled in a gated community in the heart of Frisco, with private ponds and a six hole, par 3 golf course! 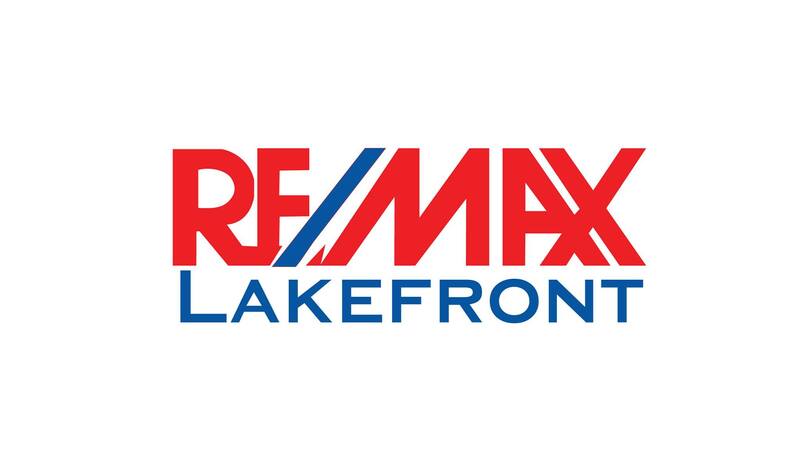 Listing courtesy of Nord Realty LLC.